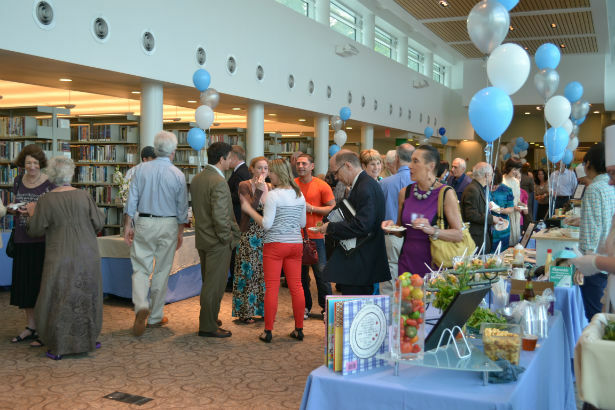 A perfect evening was set for last night’s Greenburgh Public Library’s Books & Cooks event, where local authors and restaurants were on hand to raise money for the children’s library. 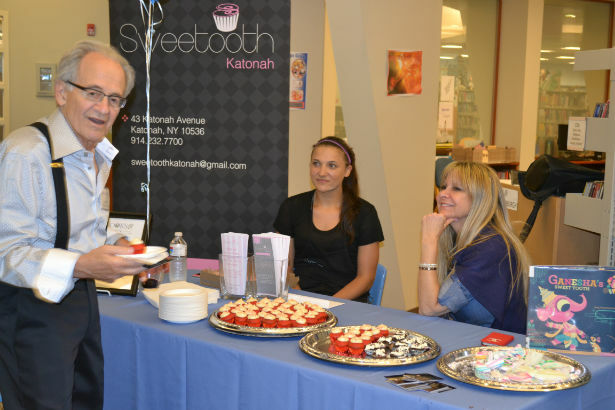 Guest-goers mingled to the sweets sounds of jazz, sipped wines provided by The Seeker and bid on silent auction items including Brunch for two from Xaviars Restaurant Group and a one-hour facial at Skin N.Y Westchester. 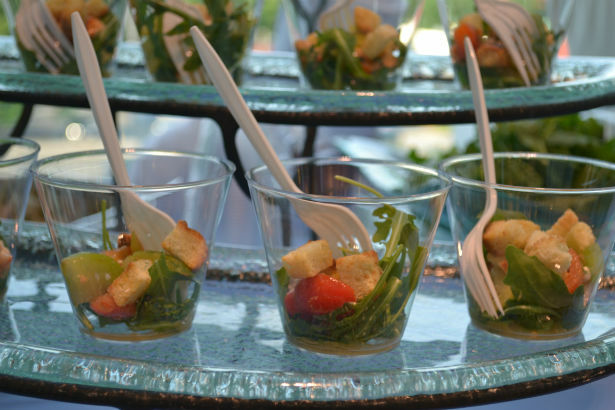 The event featured two honorary chairs—Steve Apkon, founder and executive director of The Jacob Burns Film Center, and Chef Phil McGrath, of Iron Horse Grill and the highly-anticipated Seahorse Seafood Shack in Pleasantville. The Seahorse will open in the old Pony Express location and feature both fried and grilled fish. The honorary chef was on hand serving a roast golden tomato gazpacho with lump crab—a possible nod to his new New England-style venture. 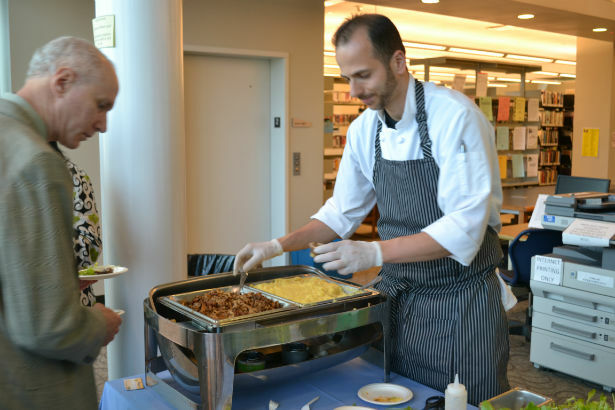 The upstairs of the library was lined with rows of tables, where restaurants like Tarrytown’s Bistro Z, Morton’s The Steakhouse, Irvington’s Good Life Gourmet and Umami Sushi served small representations of their food catering-style. 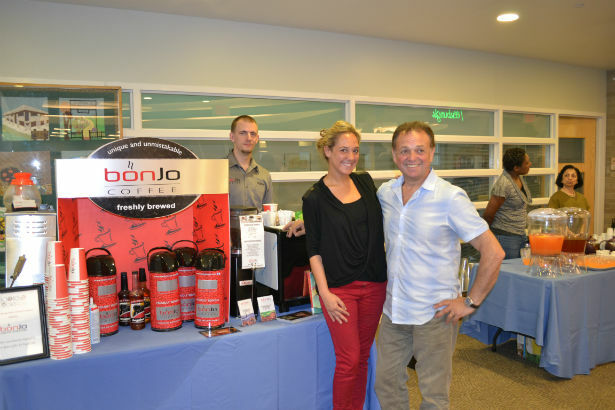 Sugar lovers in the crowd enjoyed Girl Scout Cookie-inspired coffees from Bonjo Coffee Roasters, homemade ice cream from Johnny Gelato and red velvet cupcakes from Sweetooth Katonah. Caffé Azzurri, 42 The Restaurant, Captain Lawrence Brewing Company, The Great American BBQ Co., SB&G, and Silver Tips Tea also served samples. 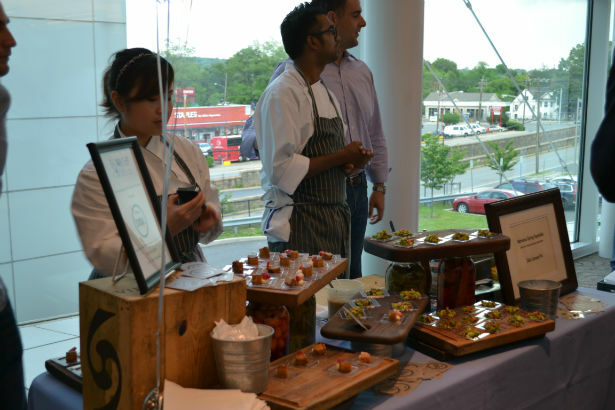 Diners also received a glimpse of Village Social’s Chef Mogan Anthony. The Mount Kisco chef competed on this season of the Food Network’s CHOPPED, where chefs create an appetizer, entrée and dessert from mystery ingredients on the fly. The episode will air next Thursday, June 13th at 9 p.m.
As the evening came to a close, gift bags were given out, which included a journal full of recipes from both the authors and restaurants. 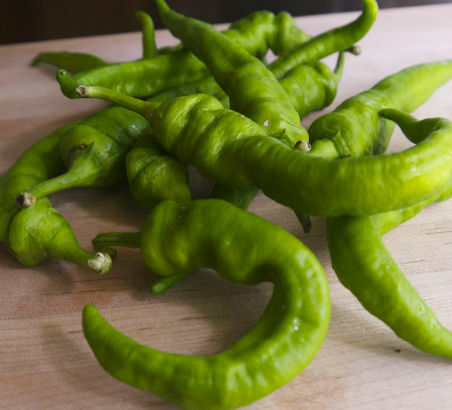 While the authors included some of their own home recipes as well as nods to their favorite chefs, guest-goers will be able to cook a little bit of their favorite menus from Westchester restaurants at home.